Wow! We had a pretty amazing webinar on Thursday! We have seen so many changes happening in social media, and in particular Facebook marketing. Do you “pay to play” or not? We thought we’d get together and hit the tip of the iceburg with some new ways to take advantage of the new advertising component of Facebook, and ways to tweak your strategy to target and reach more of the people you have invested in on Facebook these past few years. Catch the webinar recording below, and watch for new ones coming soon! 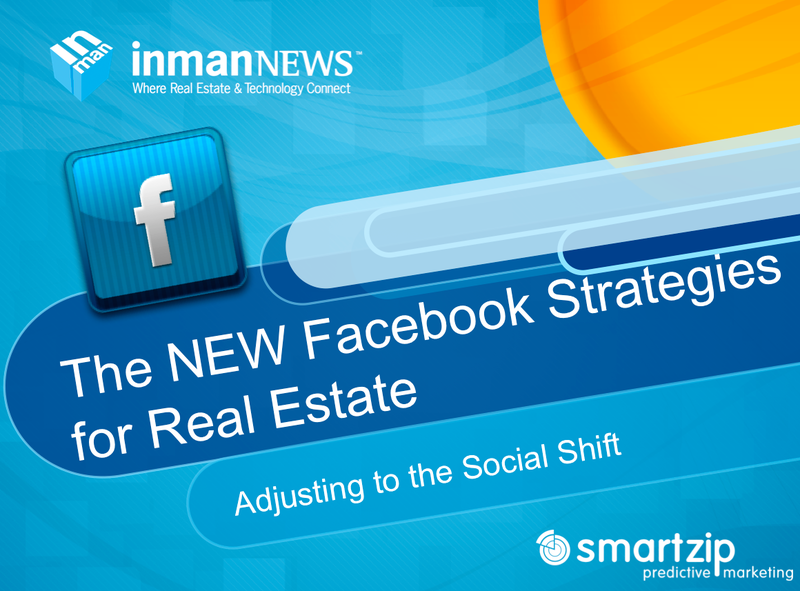 Thank you, SmartZip, for being our sponsor and sharing their new features that integrate with Facebook! Confused by algorithm changes? Hearing crickets on your Facebook business page? In shock that you have to “pay to play” on Facebook? Yes, Facebook has changed. But you can still leverage its powerful platform to reach clients who are ready to meet you. As a marketer, you can build an amazingly targeted audience through a combination of Facebook ads, boosted posts and improved organic strategy. The Social Shift: What’s happening and how you need to shift your strategy. Capturing your mobile audience: Expert tips on posting, engaging, scheduling and content for real estate. Get into the Feed: Getting started with Facebook targeted advertising. This is your best chance to optimize your Facebook presence and draw in strategic leads. Don’t miss out!